Most of our favorite pictures of our little ones are on Facebook and Instagram. And unfortunately, that’s where they stay. While making family albums is always on our to-do list (#momgoals), finding the time and the motivation seems next to impossible (#momguilt). Simply go to their site, link your social channels, and choose your style and quality level. Then their design team gets to work. You’ll receive a proof for approval, followed by the real deal delivered to your door to treasure forever. We have a hunch you’ll really “like” it. 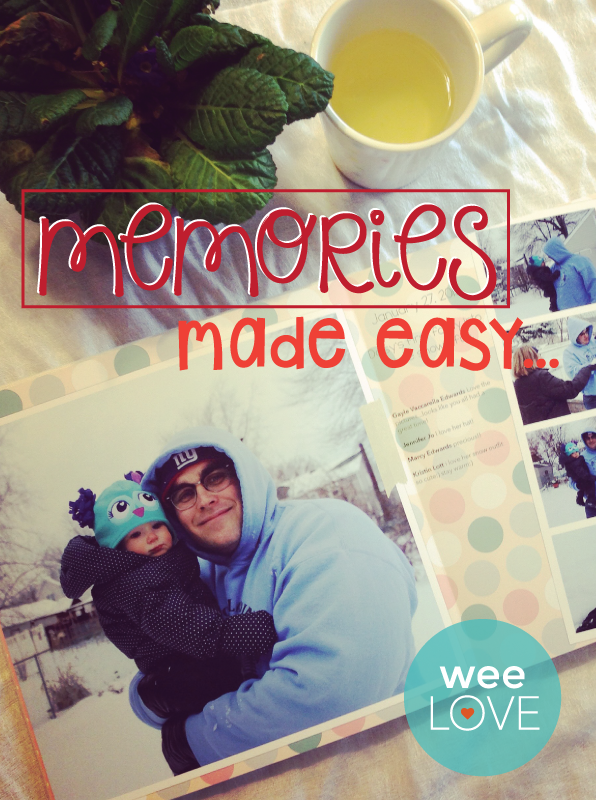 Next story weeLove: What’s Better Than Baby Pictures?